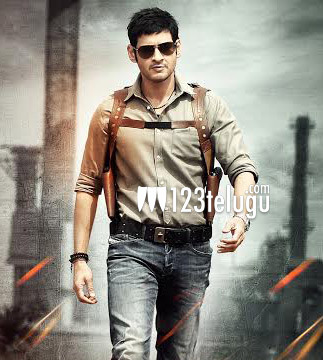 Mahesh Babu’s Aagadu promotions are going on in full swing. The trailers have caught on quite well, and especially the title track is rocking the charts everywhere. According to our sources, this song is said to be one of the best introduction songs ever in Mahesh’s career. The title song was shot in the rustic locations of Bellary, and both Mahesh and few unit members had suffered health wise shooting for this song. The team unit had special words in praise of Mahesh Babu that he continued to shoot in the hot sun despite being ill. Reports also reveal that a lot of money has been spent for this song, which will turn out to be a huge feast for Mahesh fans. Sreenu Vaitla directs this film which is slated to hit the screens tomorrow.